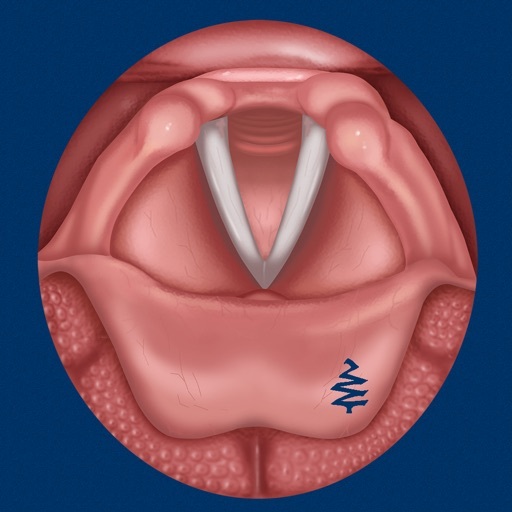 Vocal Folds ID by Blue Tree Publishing, Inc. 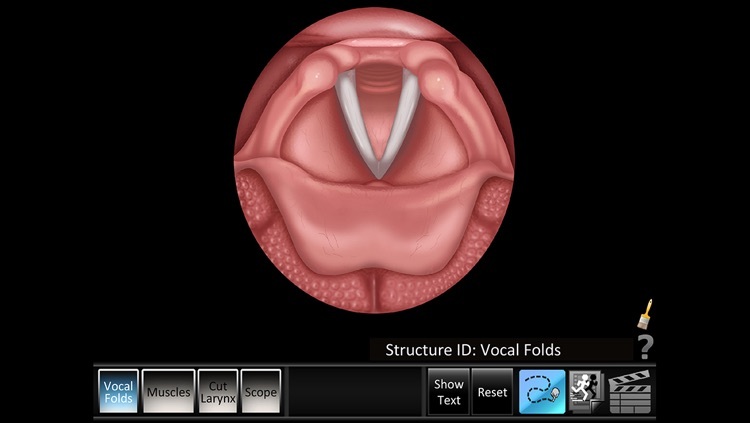 The Vocal Folds ID app helps students and patients learn and professionals teach vocal fold anatomy. 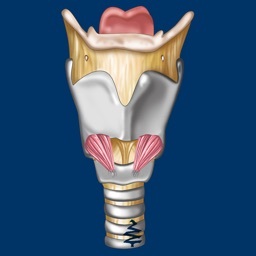 Clear full color image and animation show the vocal folds, vocal folds muscles, cut larynx view, zoom vocal folds, flex and rigid scope views. Includes a normal vocal fold child, female and male video. 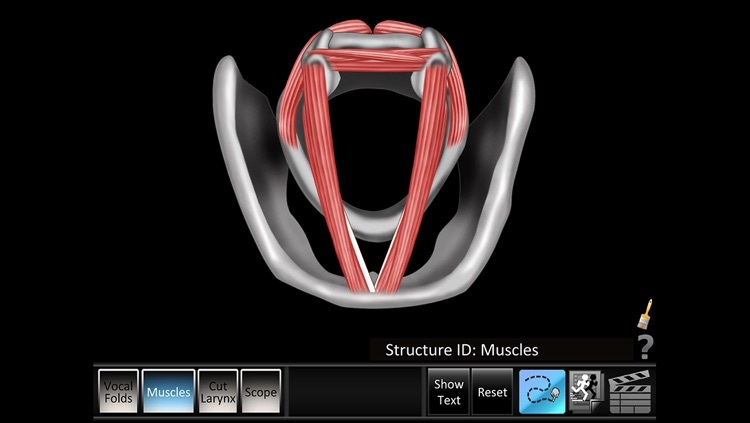 • Structure ID for the vocal folds, vocal folds muscles, cut larynx view, zoom vocal folds flex and rigid scope views. As each part is touched, the part highlights and the part name and description text changes. Description text shows or hides on demand. 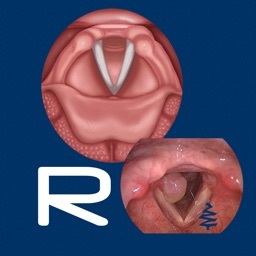 • Animations for the vocal folds, vocal folds muscles, cut larynx view, zoom vocal folds flex and rigid scope views. 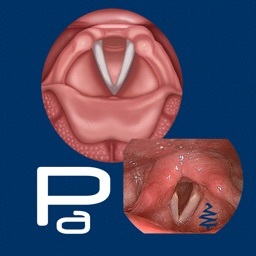 • Video: a stroboscope of a male, female and child normal vocal folds with full sound. 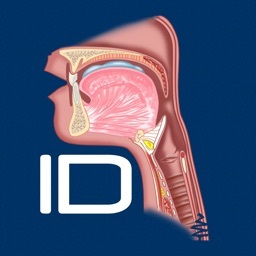 • Two finger zoom and pan of all animations and Structure ID pages. Video does not zoom. o Drawing: freeform lines in red, blue, green or black hue. o Draw and place text directly on active animation and video. o Screenshot whiteboard direct to Photos App for easy email and printing. 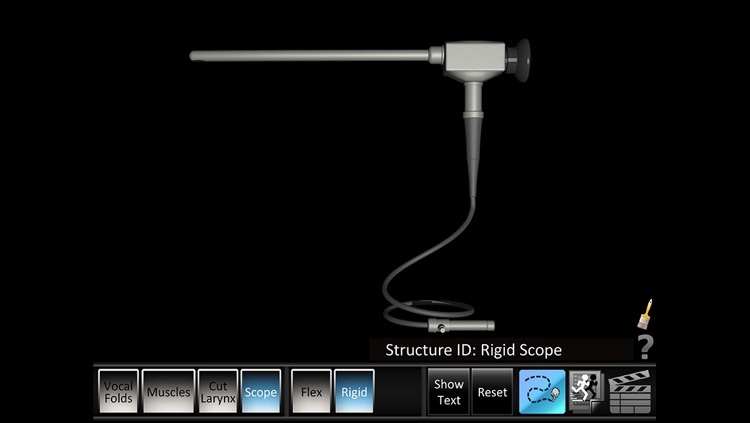 • iOS 6.0+ required, designed for iPad and iPhone. Best views on iPad. 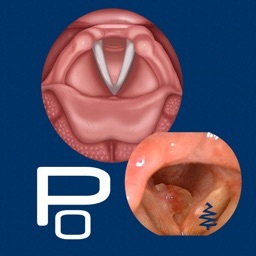 The Vocal Folds ID app makes learning the inner ear easy and fun. See example screen shots below. Get the app today!